Would you recommend Ghostface Chillah to a friend? 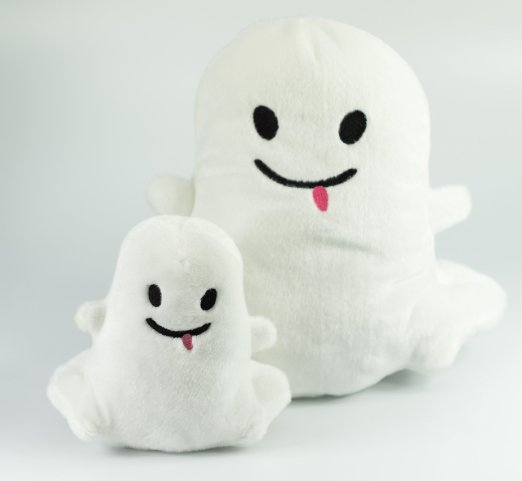 We're big Snapchat fans here at @Naritiv so I got these for everyone in our office. Got our CEO the big one. They're super soft and adorable. This is the strangest business model ever, but I'm into it.